These colorful tests for both written and oral phonics make your child’s first testing experience fun! While being fun for him, they are informative to you in evaluating his strengths and weaknesses in learning to read. 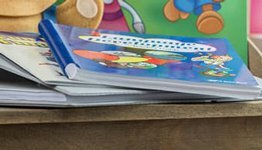 The written phonics portion includes sections in which your child will write the sound, blend, or word you dictate, building his listening skills. Starting with test 3, each test also includes dictated spelling words. In the oral portion, your child will read a row of words to you. The tests evaluate your child’s recognition of phonics using sight (words), sound (your dictation), and speech (his oral reading) for maximum effectiveness! 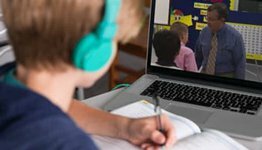 Since phonics is a building-block subject, both the written and oral portions of the tests are cumulative for constant reinforcement. 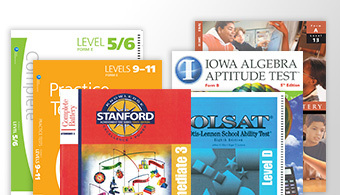 The 32 weekly tests are correlated with the Letters and Sounds 1 Phonics Seatwork Text, 5th ed., Handbook for Reading Phonics Textbook, 4th ed., and the Homeschool Language Arts 1 Curriculum Lesson Plans. 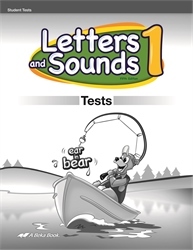 Answers and instructions for each section are sold separately in the Letters and Sounds 1 Test Key.